Accounting standard IFRS16 “Leases” has been applicable since 1 January 2019. 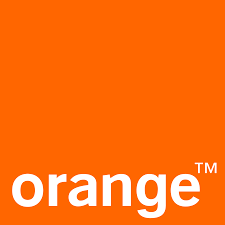 Orange will start communicating its financial results under this standard as from the Q1 2019 results. The Orange group communication schedule.